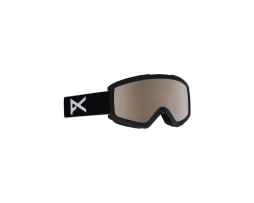 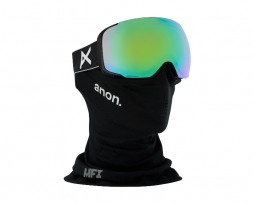 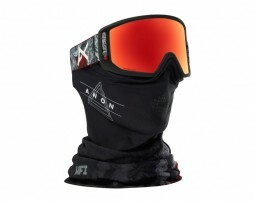 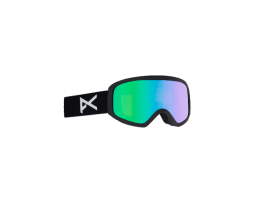 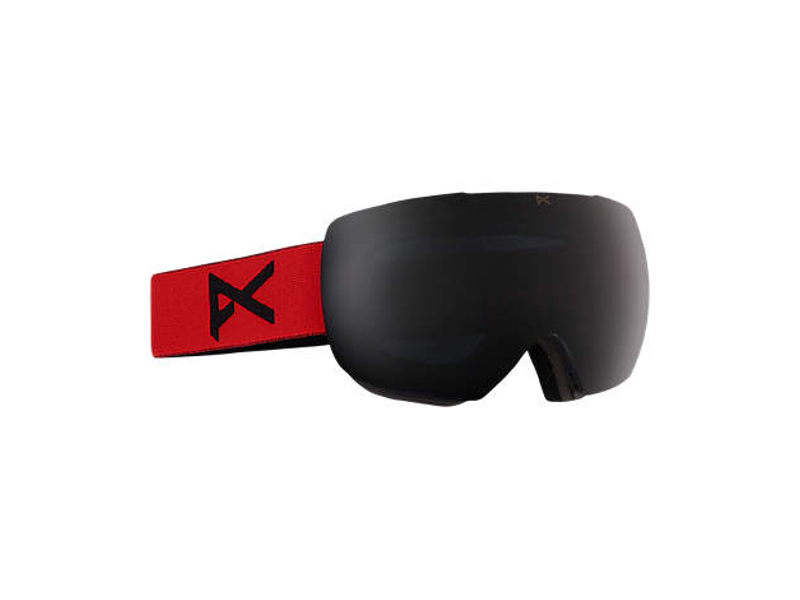 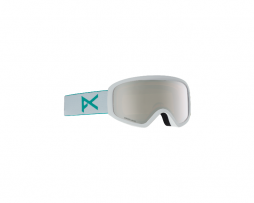 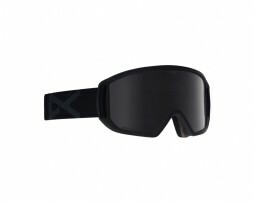 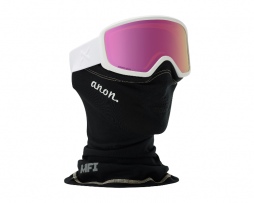 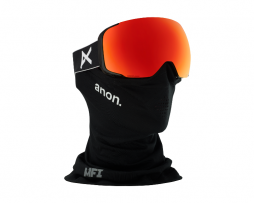 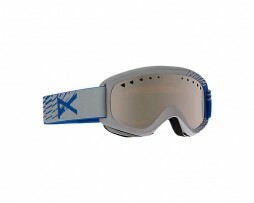 Large range of Anon goggles in stock. 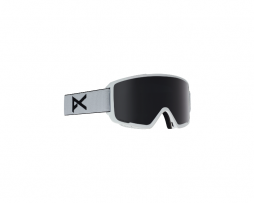 Optically precise performance featuring magnetic lens and facemask simplicity, and the superior clarity of SONAR by ZEISS. 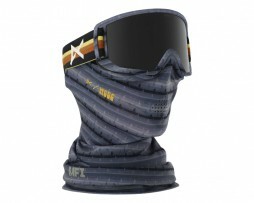 MFI® magnetic facemask included. 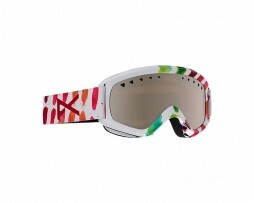 Ideal for kids and small faces (not the 1960 rock band).